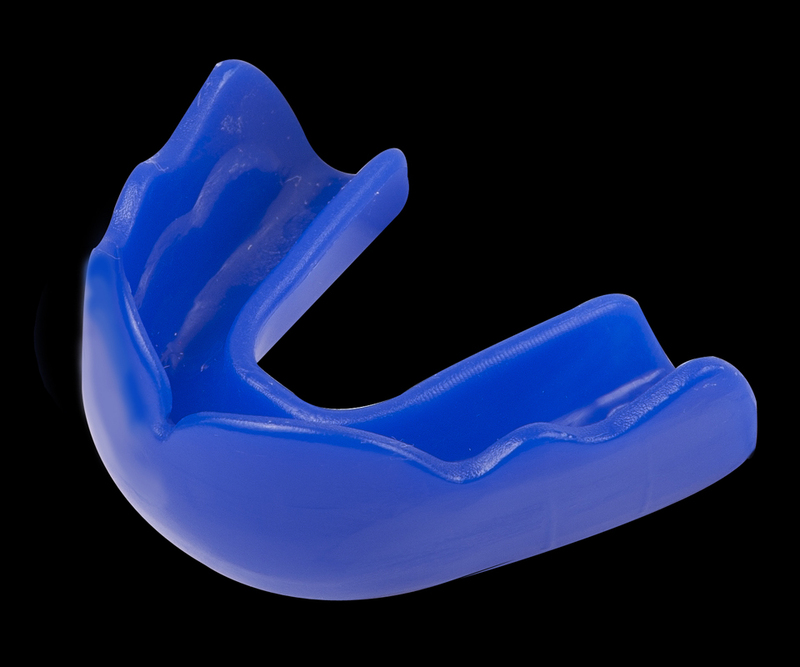 Type Adult comes in regular and orthodontic models. 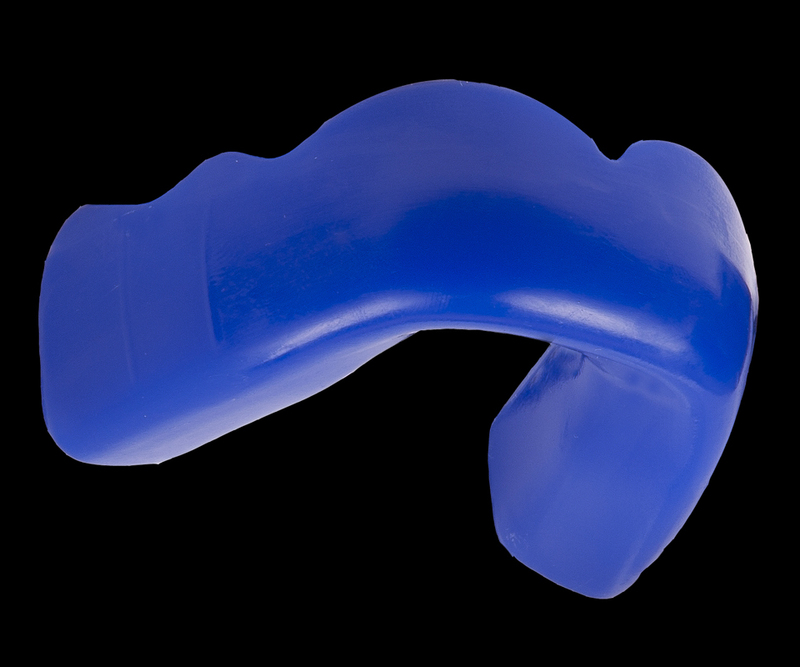 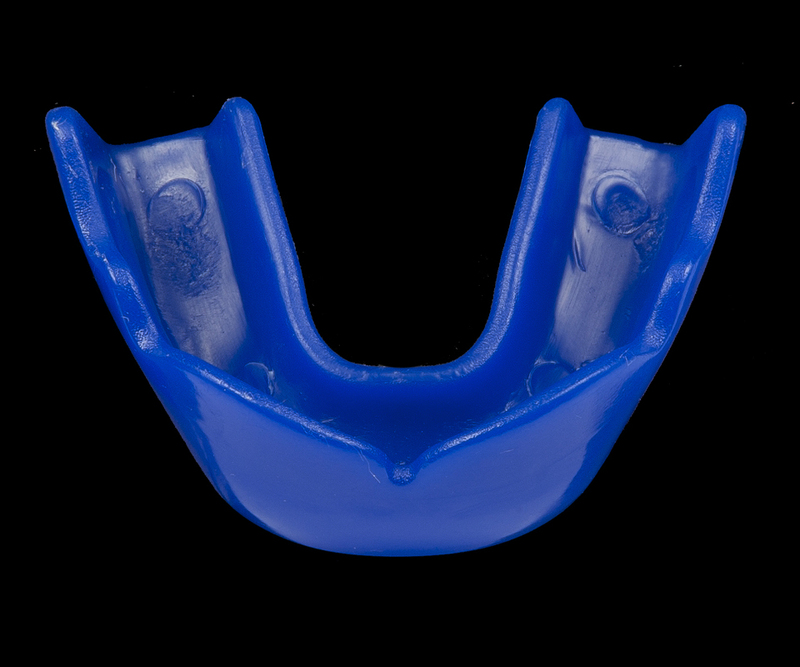 It’s full profile and pressure adaptable design deliver a new standard in efficient and elite level mouthguards. 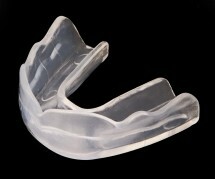 Can be pressure formed and adapted.